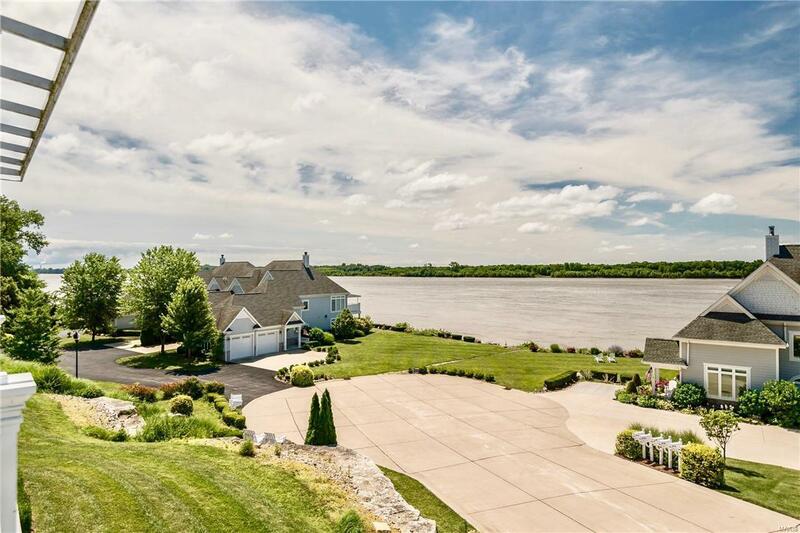 Magnificent Wind Rivers Condominium with Mississippi River views. Outstanding 2 bedroom / 2 bath, 2nd floor unit with distinctive two story entry foyer, soaring ceilings and open floor plan. High quality craftsmanship including custom trim details, custom kitchen cabinets, solid surface counters, high-end stainless steel kitchen appliances and dual, custom window shades and treatments. 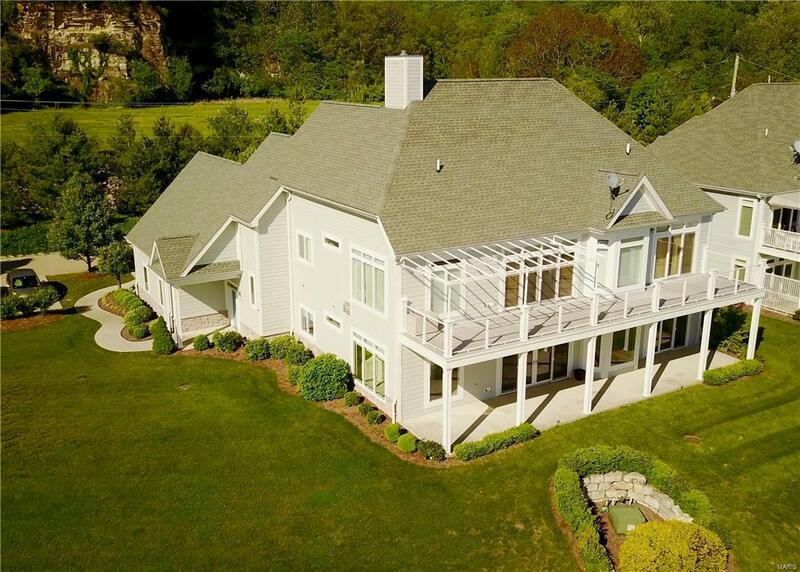 Large master suite includes vaulted ceiling, extra large windows and slider access to deck. Master bath offers soaking tub, large shower and dual sinks. Main floor laundry. 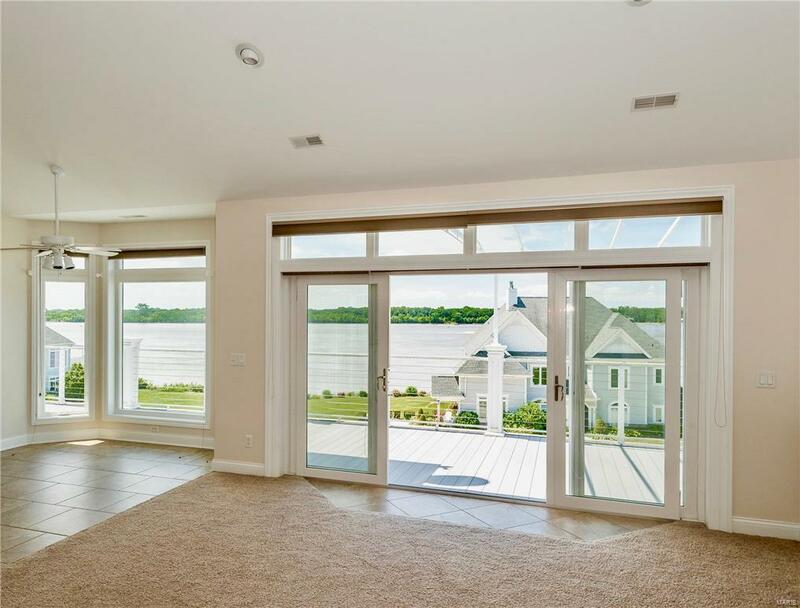 Full 9' by 52' exterior deck offers magnificent views of the river and wildlife.This unit also offers a large walk-in storage room over the garage that could be converted into large 3rd bedroom/family room and currently is used as storage. 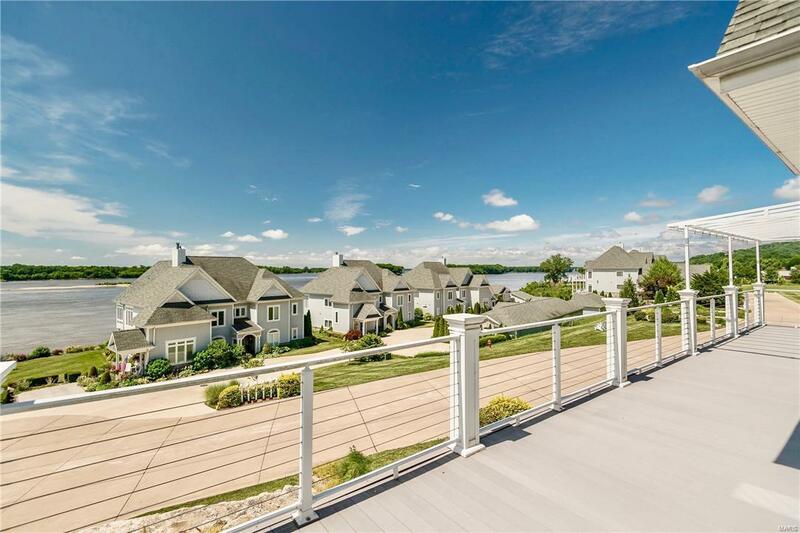 Ownership includes use of in-ground condominium pool and clubhouse which overlooks the river. A one-time, new owners assessment of $1,500 to HOA paid at closing. HMS Home Warranty Provided.